You get it small and you still get it all. 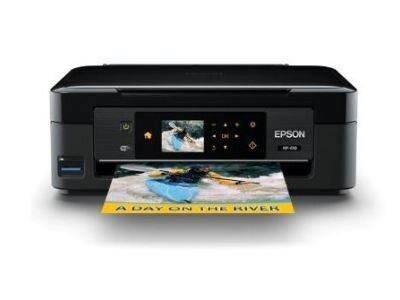 This Epson all-in-one inkjet printer allows you to have a printer, a scanner, a copy machine in an extremely light machine around 9 pounds. The wireless feature is also a big plus for usability. 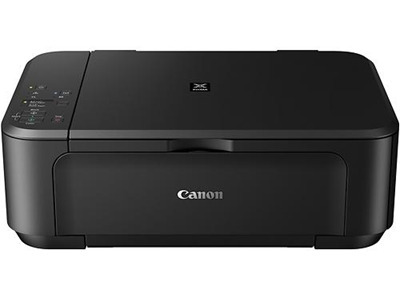 If you are looking for a household/personal printer, this is the right choice and it's on sale now! Purchase it from Amazon at only $69.99, with $30 off from original price. Grab this real bargain.